A round up of all my favourite trends for the upcoming months, so many different styles and looks to choose from so I hope there are some things in there that you love too! Fur will always be an A/W fave, but this year fur has gone funky! Imagine all the colours of the rainbow, sometimes all on one look! 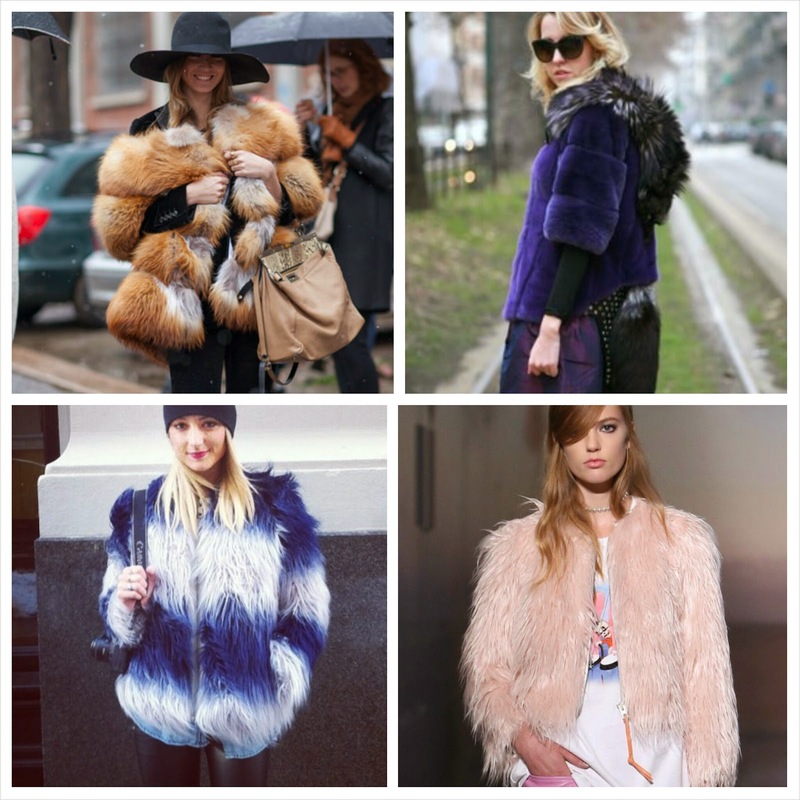 It's all about fur with fur, the brighter the better! 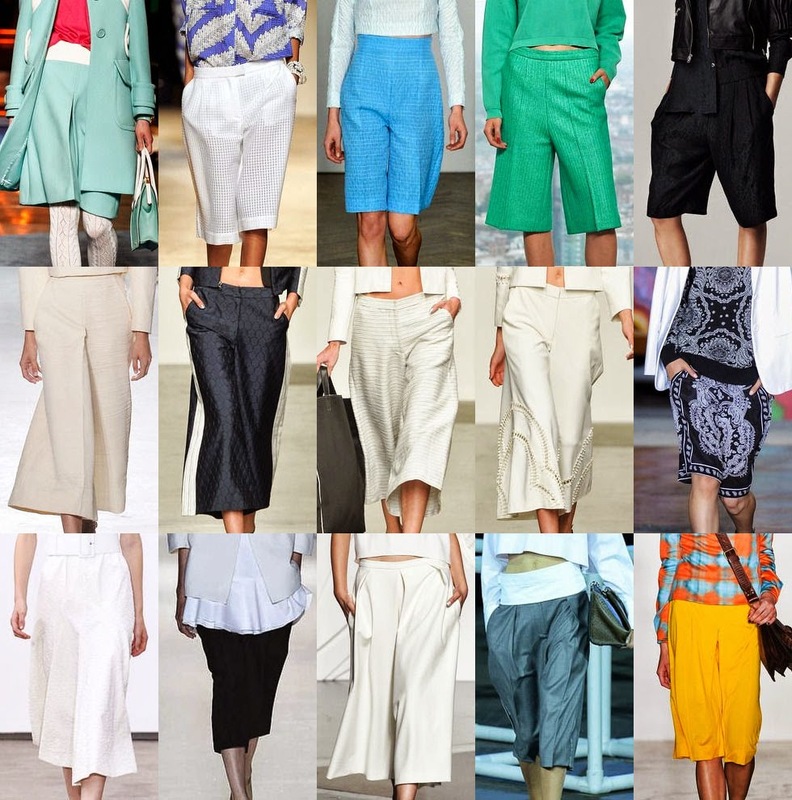 Yup, culottes are still big this season. They are the prefect transitional trouser, they look amazing with ankle boots or pointy flat loafers. So team them up with a roll neck and a scarf and keep those ankles out! Hats are my absolute fave! They are the second best saviour of a bad hair day (first obviously being dry shampoo!). 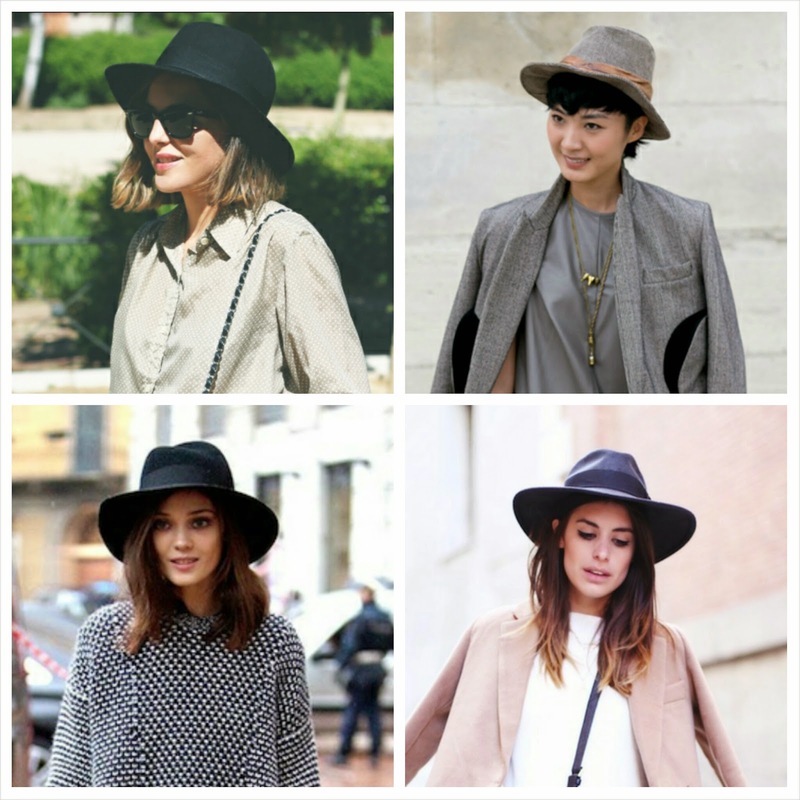 I cannot get enough of them, fedoras, trilbys or even massive floppy 70s inspired hats, millinery has never been so varied and accessible! One of my favourite prints is back. It was all over the catwalks for AW14 and it is now in every shop on the highstreet! If you don't fancy the whole look, go for the accessories. There are beautiful bags and scarves in Primark and Topshop at the moment, check them out. 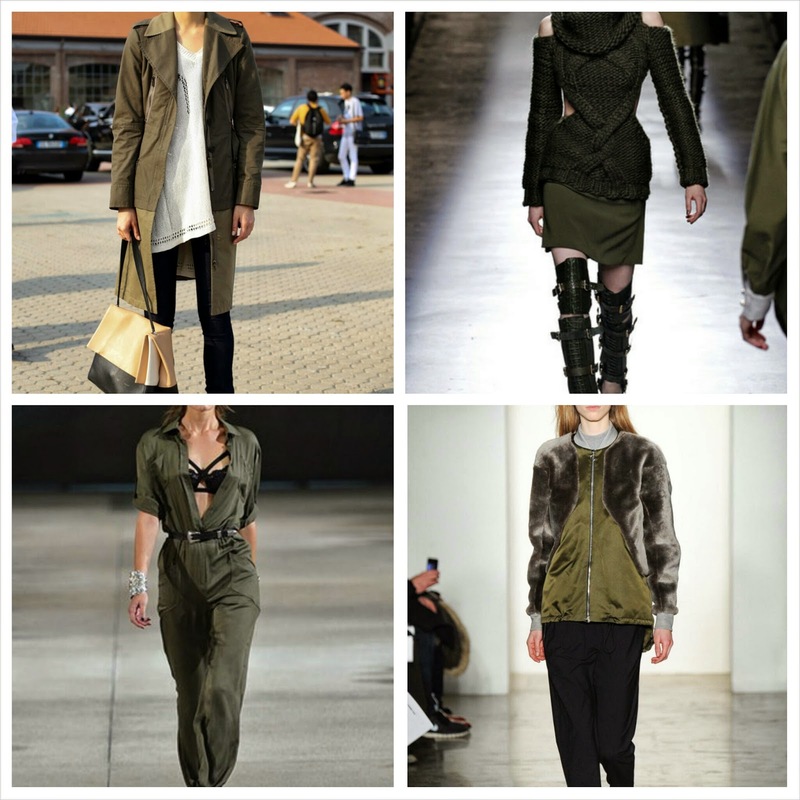 Khaki/olive green is the colour of the season. It happens to be an absolute favourite of mine anyway, but this time it's not only for dress down, day time looks. The AW shows showcased the most beautiful satin and silk evening dresses. I am on a major hunt for a similar one for Christmas (yes I uttered the 'C' word)! 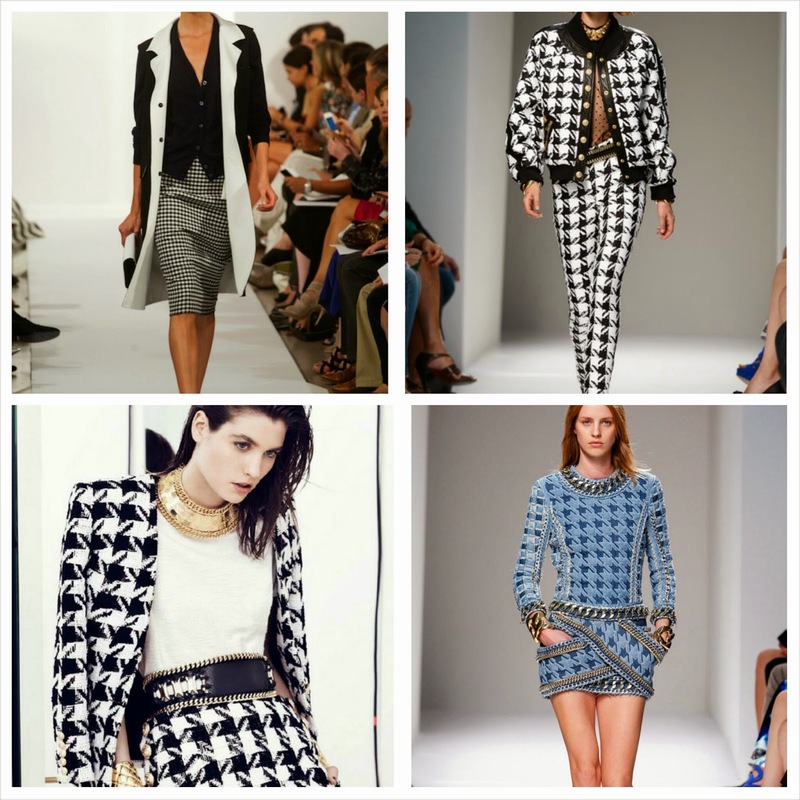 So there they are, my favourite AW14 trends. There are of course many more, but I would be here all day if I listed them all! I hope it's given you some inspo!